The opening round was mostly quiet until Dulorme hurt Vargas with a combination right before the round-ending bell. Things did not get better for Vargas in the second, as Dulorme was cut open from a headbutt. 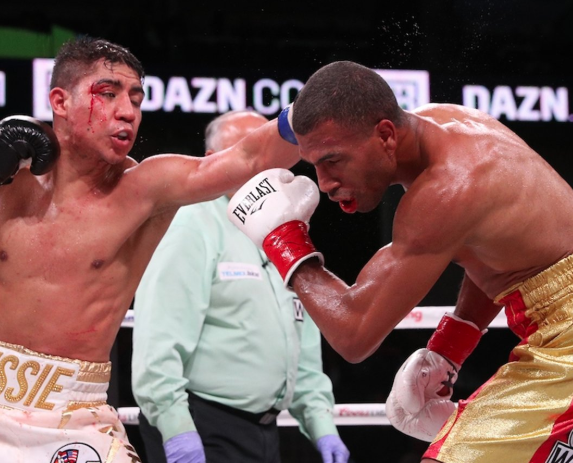 After another round of Dulorme control, Vargas came firing back in the fourth round, turning the bout from one-sided to back-and-forth just like that. Vargas continued to pick up the pace as the fight reached the halfway mark. 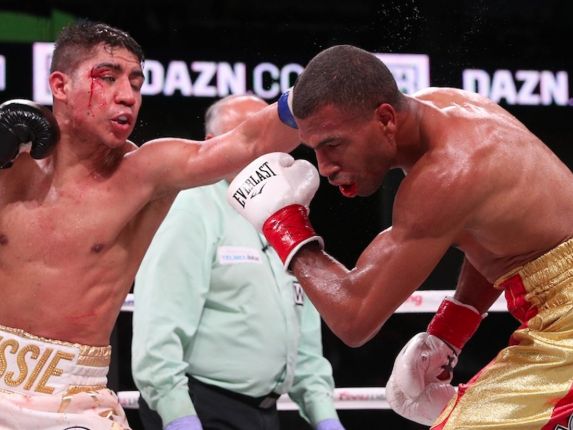 After another even three rounds, Vargas managed to drop Dulorme with a right hand in the 10th, through Dulorme got back up quickly and recomposed himself. But Vargas knocked Dulorme down once more in the 12th, and while he didn’t get the KO, that seemed to seal the fight. But while one judge ruled the fight in Dulorme’s favor 115-111, the other two scored the bout 113-113, ruling a majority draw. In the featured undercard bout, Jarrell “Big Baby” Miller made quick work of Tomasz Adamek, scoring a second-round knockout. Miller hopes this win will have him on a path for an eventual showdown with unified heavyweight champion Anthony Joshua.